The reality of the average worker is not improving, and the way people feel about their workplace relationships is a key contributor to the problem. 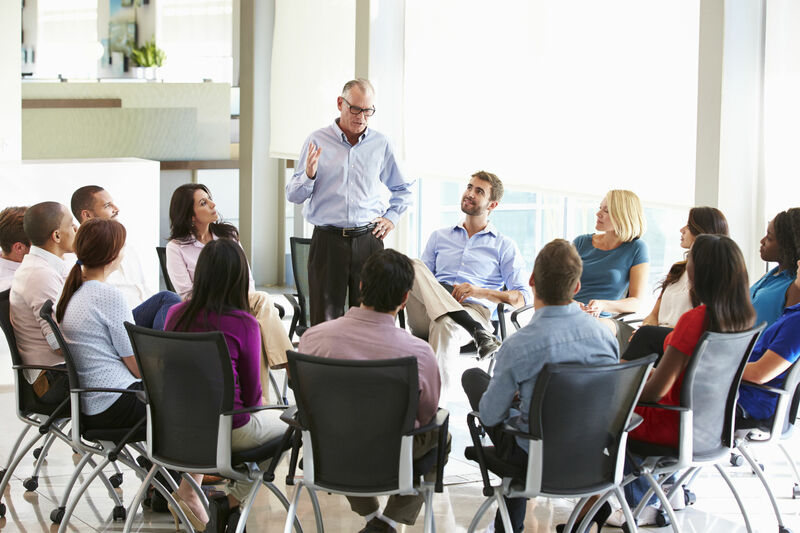 Leaders at all levels struggle with issues of interpersonal interaction and employee engagement, many of which are likely tied to inadequate leadership training and support. Changes in the workforce further complicate the demands of leadership, challenging the effectiveness of the most widely accepted leadership theories. Fortunately, there is growing evidence that indicates what employees and leaders need to thrive, which includes a better understanding of the role of emotion. While it is impossible to link these problems to any single cause, the behaviors modeled by leaders in the workplace are clearly a contributing factor. This is often the context within which we hear about the importance of Emotional Intelligence in professional settings, recently identified as a core leadership requirement in Crack the C-Suite Code by former Cisco Global Executive Talent VP, Dr. Cassandra Frangos. Leveraging the role of emotions in workplace performance does not require alignment with any particular theory or school of thought in order to be solution oriented. 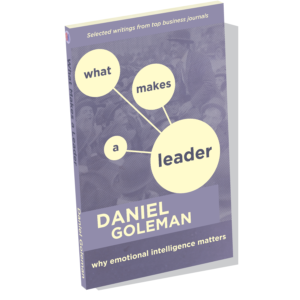 We only need to acknowledge that employee and leader performance is influenced by emotions, and make that the starting point for interventions. It probably isn’t a stretch to say that most leaders are not adequately equipped to support the new demands emerging from the workforce. 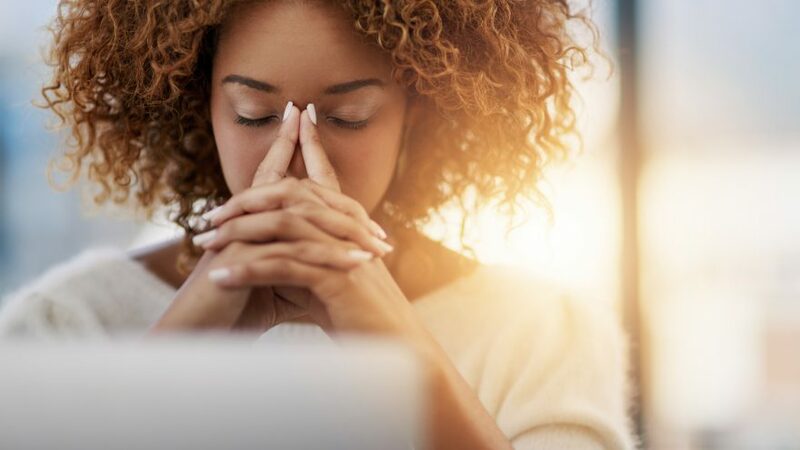 For example, introverts make up 30–50 percent of the workforce, but many organizations maintain workplace environments that introverts find counterproductive. Additionally, in the U.S. 31 percent of full-time employees report being unable to complete key tasks in their primary work locations, and 41 percent report lacking access to privacy needed for confidential workplace conversations. It is also estimated that as many as 20 percent of adults will develop PTSD at some point in their lives, and 18 percent suffer from anxiety disorders. This data raises the question of whether current and future generations of leaders are adequately prepared to provide for the emotional needs of employees. We also continue to hear about “issues” with the millennial workforce, the significance of which is well-articulated in a story about cultural changes at PwC that describes the unwillingness of younger, key employees to give up quality of life in exchange for continued employment. This forced the organization to change on a fundamental level, and illustrates the point that leaders must be prepared to adapt to the needs of workers now more than ever. Fortunately, studies identifying the negative effects of inadequate leadership often also shed light on possible solutions. For example, the previously mentioned Karolinska study showed that employees with inspirational managers reported less short-term sick leave. In addition, workers whose managers hold regular meetings are three times more likely to be engaged. Employees have also reported a desire for daily contact with their boss, and for their superiors to take an interest in their personal lives. Finally, a Gallup report states that “clarity of expectations is perhaps the most basic of employee needs and is vital to performance,” which further adds to the argument for leader EI training aimed at increased engagement, since some research reports that engaged employees outperform disengaged employees by 202%. There has been no shortage of training materials generated over the years with the aim of developing Emotional Intelligence in leaders. Given the data highlighted above, these efforts have not been adequate. 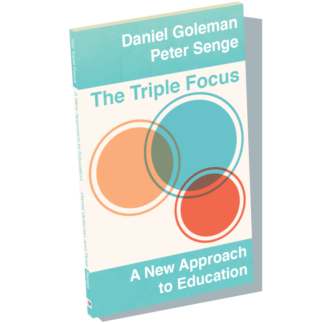 The solution lies in approaching the problem with greater accountability, structured learning, and evidence-based strategies for lasting, behavioral change. 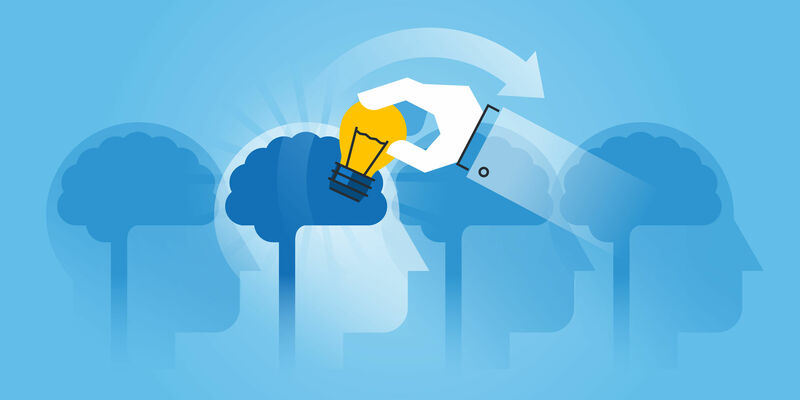 Optimal learning and retention has been linked to Direct Instruction, which should include contextualized and hands-on learning of new skills, concepts, and processes. Mentor and/or coach support is also required to facilitate the transfer of new knowledge into more effective capabilities. This process includes attention to the difference between what a learner can do independently and what can be accomplished with the support of more experienced advisors. Dixon, Carnine, and Kameenui (1993) indicate that this type of development requires metaphorical “scaffolds,” created and maintained by more knowledgeable others, which are “gradually dismantled” in order to enable independent function. These theories stress the importance of a third party to guide development, which is also a foundation of a scientifically supported psychological modality, Cognitive Behavioral Therapy (CBT). 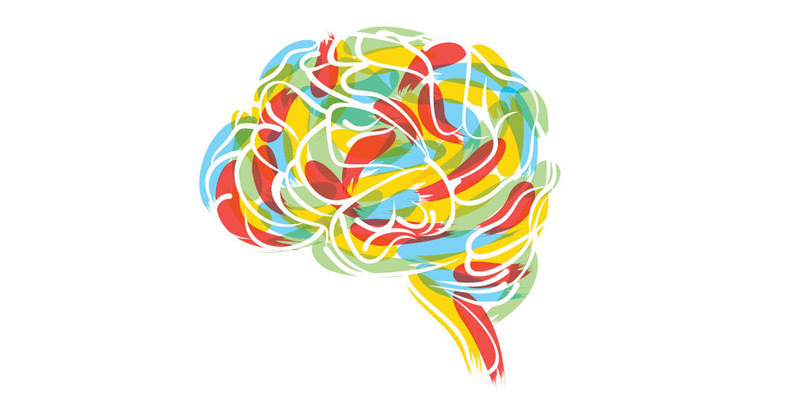 The CBT approach focuses on identifying thoughts, beliefs, and reactions that contribute to ineffective behavior, and learning how to manage this process. 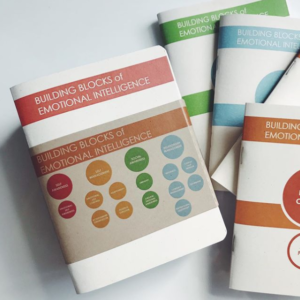 The adaptation of CBT for the specific purpose of addressing the requirements of leadership coaching has already been proposed, and the combination of this approach with more effective learning strategies is exactly what the next generation of workplace Emotional Intelligence development should be based on. This means that coaches and mentors should be an integral part of EI training. It also means that programs will need to reach employees at all levels of organizations to begin creating internal networks of EI coaches and communities of EI practitioners. If there is one thing we can probably all agree on about EI, it is that the way people treat one another has a direct impact on workplace performance. From that perspective, workplace EI development should focus on creating environments where employees and leaders are fluent in a common language and theoretical framework for better understanding one another’s needs. 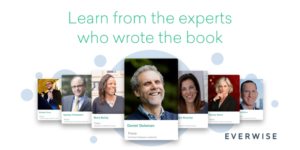 The recently launched Daniel Goleman Emotional Intelligence Coaching Certification serves to fill a gap in current executive coaching programs. 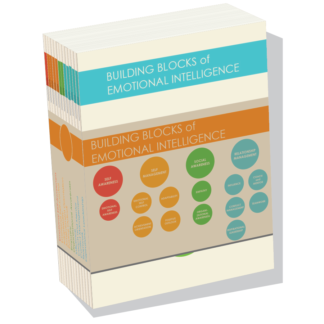 Emotional Intelligence offers an evidence-based framework for executive coaching that draws upon the disciplines of Neuroscience and Cognitive Behavioral Science, while one-on-one guidance from a Meta-Coach and a coaching practicum offer opportunities for detailed feedback. We are now accepting applicants who would like to learn this specific methodology for coaching their clients. Investment in coaching and mentoring activity can have a positive, or even transformative, impact on leader effectiveness. 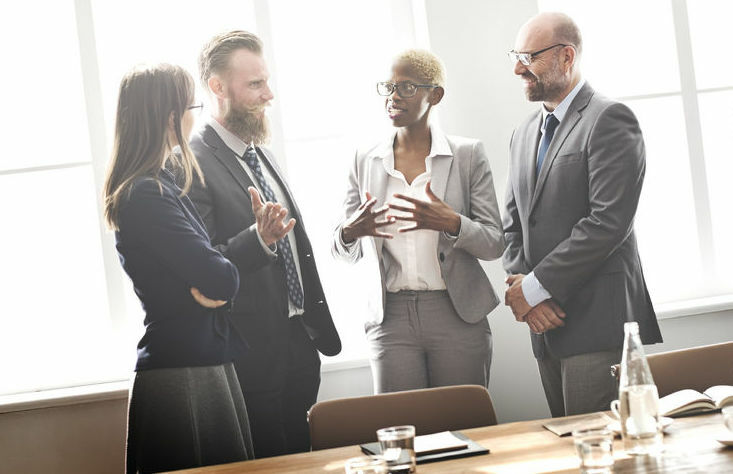 By focusing on coaching and mentoring, leaders can help their team develop Emotional and Social Intelligence (ESI) competencies and minimize the impact of the negative aspects of organizational culture on performance. These are some of the results of my analysis of in-depth interviews with 42 leaders, which included use of the ESI model developed by Daniel Goleman and Richard Boyatzis. Successful coaching and mentoring is seen in leaders with a commitment to career-oriented development of others. Participants also clearly expressed that their own career successes were linked to the higher performing teams they created through consistent coaching and mentoring. Many stressed the importance of this approach, often reporting that it accounted for 15-20% of their time. 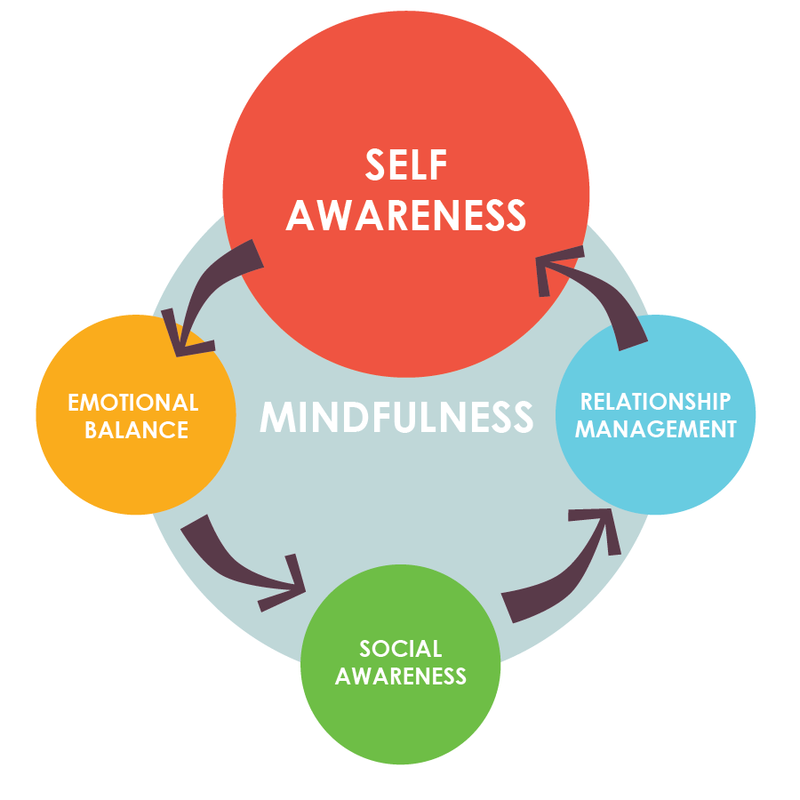 The participants in my study said that mindfulness helped them develop the level of self-awareness and social awareness they needed to identify how to coach and mentor in an effective way. 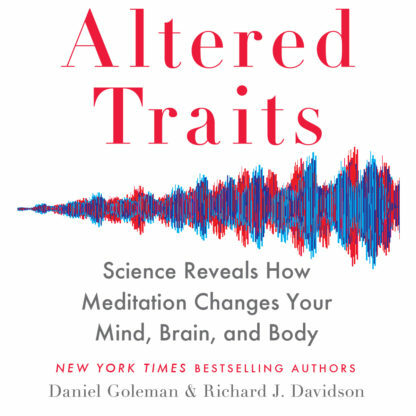 This included identifying interpersonal cues needed to determine whether or not their behaviors were having the desired effect. A part of this process also required leaders to regularly reflect upon what others need, and how to use that understanding in a way that their subordinates and peers would respond to. Participants described the creation of strong, intra-team relationships that helped to address negative aspects of organizational culture, such as concerns about job security and disruption within the workplace. For example, subordinates responded positively to development efforts that increased their market value and ability to advance and/or move laterally, if needed. Leaders also provided examples of their efforts contributing to an enduring, trust-based professional/personal network that transcended individual organizations. Authentic, supportive relationships that extend beyond traditional workplace boundaries were specifically linked to improved team output as well. 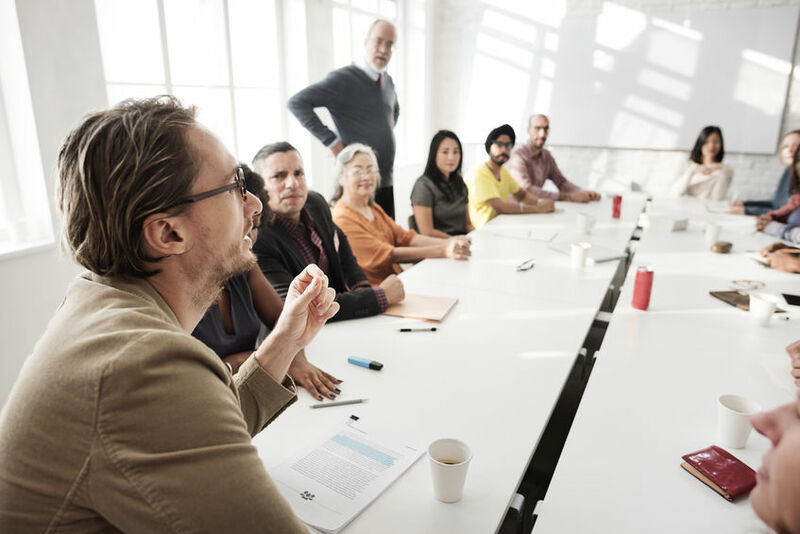 For instance, leaders commented on the value they experienced by openly sharing stories of personal struggles interfering with their workplace performance. They also reported making a point of identifying when their direct reports and peers seemed to be having similar difficulties, and proactively creating a channel for safe, open dialogue focused on helping. Examples like this showed that leaders were capable of utilizing the scaffolding concept for supporting learning and development set forth by Dixon, Carnine, and Kameenui. This strategy reflects an understanding of the importance of a knowledgeable person being available to provide input and direction during the process of development, with the aim of gradually transitioning to independent action. Another senior leader, with a major international manufacturing company, focused discussion on the value of action-oriented feedback: “…I just said that it’s really important that you ask these questions during your interaction with the client… it would’ve been a much more natural part of their conversation, rather than me entering into that conversation later.” This illustrates the importance of utilizing highly contextualized, task-centered interventions to develop understanding of the processes and interrelated variables involved in solving problems. The importance of this level of understanding has been explored in the work of Weick and Roberts and leaders described developing it with a method that aligns with the Direct Instruction model for improving skill acquisition and retention. Based on what leaders told me, I recommend working towards an intermingling of mindfulness practice and coaching and mentoring activities. For example, maintain focus on the importance of diligent, daily coaching and mentoring activity, as well as the reasons for making it a priority. In this context, give additional attention to the competencies of empathy, emotional self-control, and influence as enablers of your commitment to develop others. 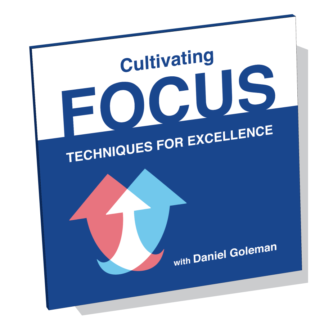 This, in turn, will help you identify activities and opportunities for achieving those goals. 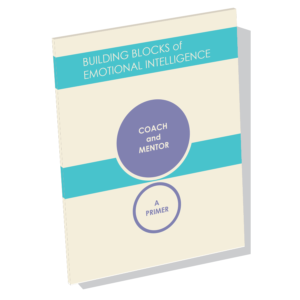 In Coach and Mentor: A Primer, Daniel Goleman, Richard Boyatzis, and colleagues introduce Emotional Intelligence and dive deep into the Coach and Mentor Competency, exploring what’s needed to develop this capacity in leadership. In a relatively short read, the authors illustrate the valuable skills needed to foster the long-term learning or development of others by giving feedback and support.